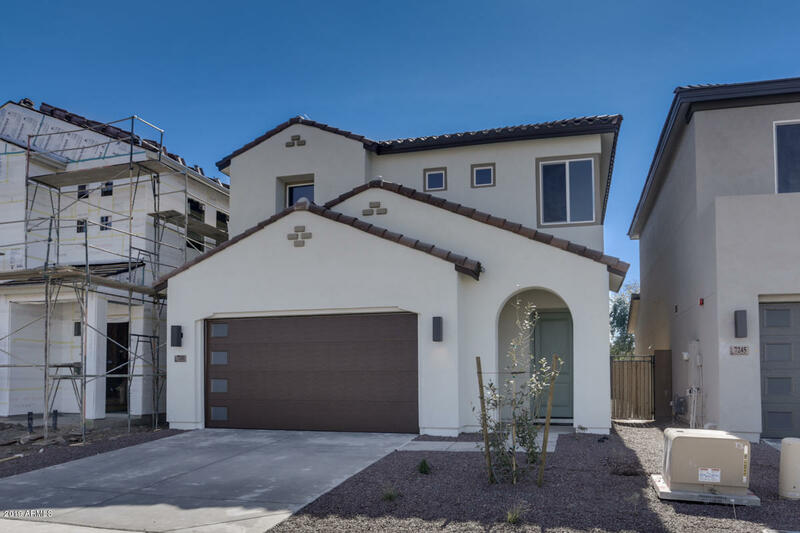 All CADENCE AT PARK PASEO homes currently listed for sale in Peoria as of 04/20/2019 are shown below. You can change the search criteria at any time by pressing the 'Change Search' button below. 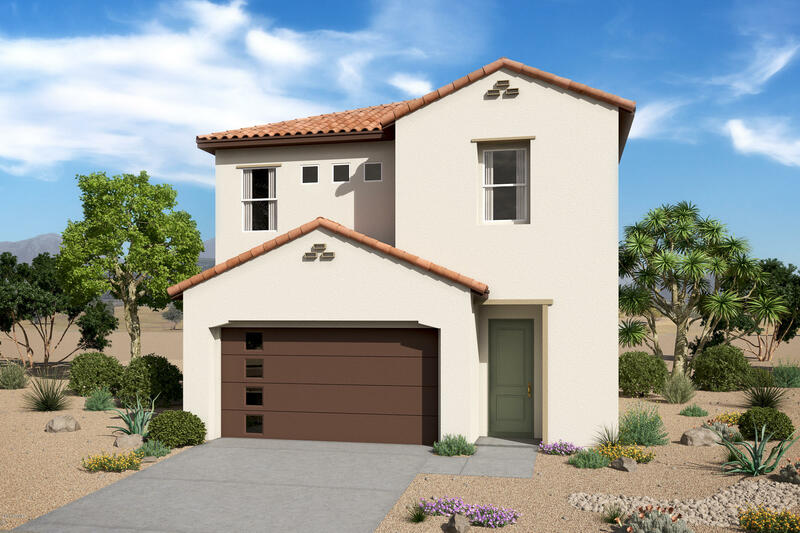 "Beautiful 2 story K. Hovnanian home, located in the new community of Cadence at Park Paseo in Peoria, AZ. This home has some gorgeous features starting with plank tile flooring throughout with upgraded carpet at the stairs, loft and bedrooms. The kitchen boasts stainless steel gas appliances, quartz countertops, white painted maple cabinets with soft close drawers and doors, and custom backsplash. Also featured is upgraded fixtures, two-toned paint and a multi-slide door at great room to enjoy i"
"Must see this new K. Hovnanian Home in a highly desirable location off of 75th Ave. & Bell, close to shopping and dining, yet tucked away from the hubub. This two story home features a spacious and open floorplan with 10 ft. ceilings and 8 ft doors. Kitchen includes granite countertops, upgraded 42'' upper Maple cabinets, GE stainless steel dishwasher, range oven and microwave. Come see this beautiful home today!"